If you use multiple monitors with Windows, you probably know that the experience isn’t exactly as smooth as it could — and should — be. If you have an additional monitor, it just becomes available as extra area to drag your Windows into, Windows does not add an additional task bar to that screen. So all windows, no matter where or which screen they are located on, show up on the same task bar on your primary monitor. This can be annoying as you switch tasks from one monitor, which might have an effect on some other monitor. Additionally, one cannot change the wallpapers of each monitor separately; whichever wallpaper you set is applied across both monitors. While Windows 8 has made huge progress in this area, for Windows 7 users and below, Microsoft has nothing. 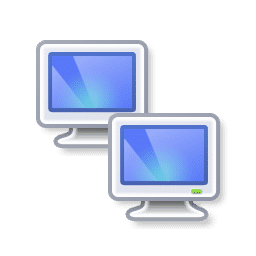 There are a number of software available that extend the task bar to two monitors, allowing you to manage each screen and the applications running on it separately, while still letting you move windows from one screen to another. ZBar is such an application. It not only adds a task bar for secondary monitors, it also allows setting the wallpaper of individual monitors separately. Unlike most applications providing these features, ZBar is entirely free. It is also a simple application that doesn’t need installation. Just download he ZIP file, extract it to a folder of your choice, and double-click the EXE file in it. You will instantly see a secondary task bar appear. Each task bar now only displays the apps that are running on the screen in which the task bar resides. It might not be feature rich, but considering that it is just 126kB, and uses minimal CPU and memory, it is quite efficient at what it does. Zbar offers a number of customization options, including the theme of the secondary task bar. You can pick any theme you want, regardless of your OS. Even if you are using Windows XP, you can use the Windows 7 or Vista style task bar for your secondary monitor. You can have you secondary task bar display the time and date — clicking on which shows a custom multi-month calendar rather than the usual one Windows shows. Like the main the secondary task bar can either hide the window titles like the Windows 7 task bar or display them. It also has some unusual options, such as showing the task bar buttons in the middle, instead of left-aligned, and showing a double-height task bar. 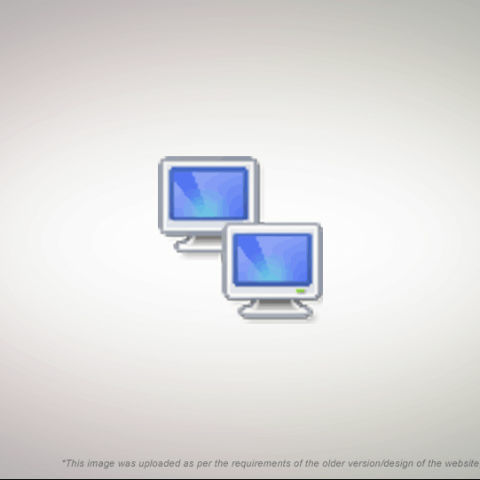 It also has presets for common configurations, Windows 7, Windows ZP, and MacOS X.
ZBar also has a multiple monitor wallpaper change feature that allows you to set an individual wallpaper for each monitor. It also allows a good degree of control over the positioning and alignment of the images you pick. If you have multiple monitors, and are looking for a free and light software for managing multiple monitors, ZBar is the perfect candidate. You can download it here .